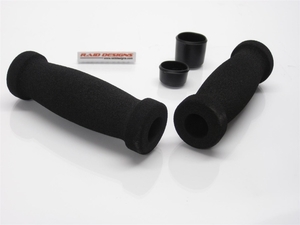 High-quality foam grips for use in desert racing. These grips will ensure that your hands does not blister! Made of technical anti-allergy foam.